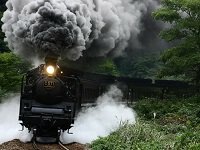 Matsue is the capital city and center of the administration and economy of Shimane situated in the eastern part on the Matsue Plain surrounded by the Lake Shinji-ko, Nakaumi Lagoon and Shimane-hanto Peninsula. 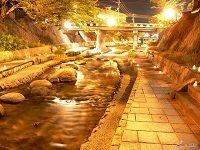 The Ohashi-gawa River runs through the center of the city, and a network of canals and rivers makes Matsue a city of water. The water network was created for military reasons when the Matsue Castle was constructed in 1611 by the local lord Horio Yoshiharu. In 1638, the fief and castle were reassigned to a branch of the Matsudaira clan, relatives of the Tokugawa. The castle tower underwent major renovation works in the 1950s. Today, pleasure boats cruise through the waterway. 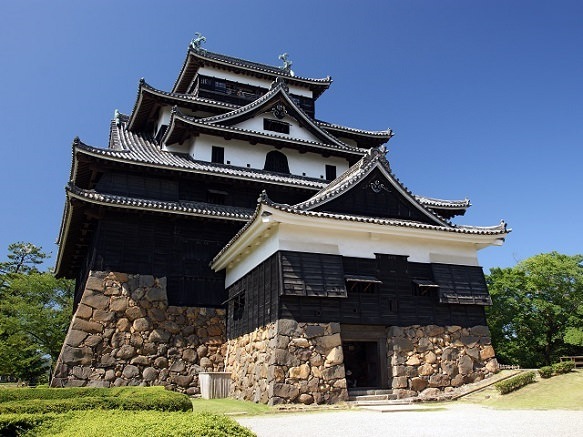 The Matsue Castle has the only remaining castle tower in the San-in Region (the Japan Sea Coast). 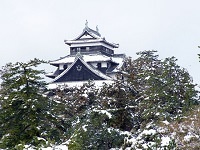 There is a view spot in the castle tower that commands a view of the Lake Shinji-ko and Mt. O-yama. The wooden Western style building, Geihinkan Guest House built in the early 20th century is now a provincial museum, and the site where the castle once stood has become Shiroyama Park offering a relaxing and recreational area to the people of Matsue. 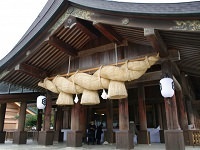 Matsue is also known as a former samurai district and several former samurai residences still stand. Among the buildings is the Matsue BukeYashiki which is now open to the public and a good example of a high ranked samurai family's mansion in Japan's countryside.